This Premier Certification Package provides all exam prep tools and additional trainer resources to use beyond certification. 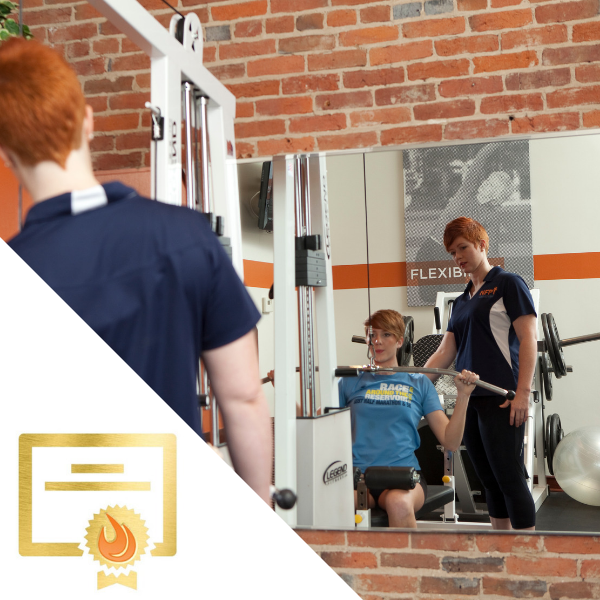 At the end of this course, you will be prepped to take your exam and achieve your NFPT-CPT title. With this nationally and internationally recognized credential, you can start working as a CPT immediately!